Hi, my name is Ian, welcome to pokerappguide.com I review all of the best real money poker apps available. I am a massive poker fan and have played in many poker tournaments over the years. I do love the thrill of playing in real life, but when I can’t play on a table, you can be sure to find me on my tablet or phone, practicing and playing mobile poker. I’ve been using poker apps for almost 8 years now, since the first apps started come out. I am amazed at how far the technology has come on over the last few years on both the apps and on computer software. The first a[[s to come out were slow, crashed, un responsive, had very few players and were just generally useless. Boy has that changed over the past 2/3 years. Graphics, game play, fellow players, game types, literally everything has improved 10 fold. Try some of the apps today and you will see what I mean. What is my favourite poker app? That’s easy – it’s got to be the 888poker app. I’ve tried some amazing apps, I’ve also tried some truly shocking ones too! All of the apps you will find on the site have been used by me, tried and tested. I’ve deposited, played, withdrawn, won and lost (anyone who says they don’t ever lose is lying!) Don’t waste your time on apps not listed on the site, believe me I have tried a lot of apps and these are the best! I am always looking to review new apps so if you feel I have missed one, or you want to add something to a review that I have missed out or just generally chat about poker, please feel free to hit me up on any of the social media sites, or on the contact page. 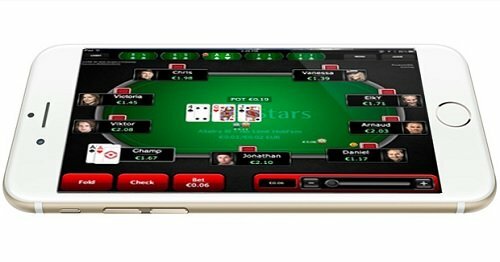 The poker app guide website is part of a number of review sites, dedicated to reviewing online gambling apps from sports, casino, poker, bingo, live casino, virtual sports apps and many more! 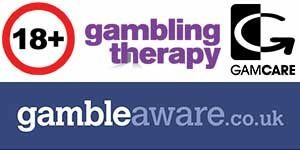 We have a very strong, knowledgeable team who are always on the lookout for new apps and gambling sites. If you feel you can help us with the reviews, we are always looking to expand so please feel free to get in touch! Happy playing and good luck!